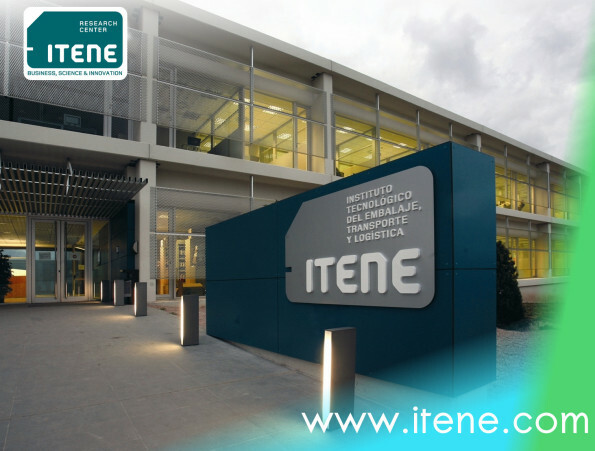 The Packaging, Transport and Logistic Research Center, ITENE, is a technological center established as a private non-profit association that aims to promote improved competitiveness through innovation, development, and advanced technological services in packaging, logistics, and transport sectors. 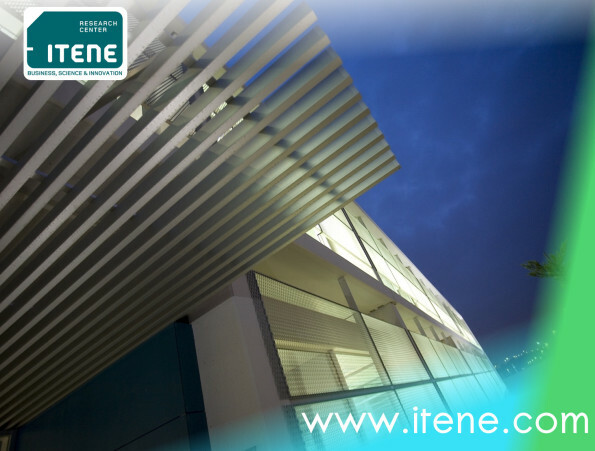 ITENE promotes, generally and for any type of business, the scientific research, technological advancement, the development of information society and the promotion of sustainability in these key areas of specialization. 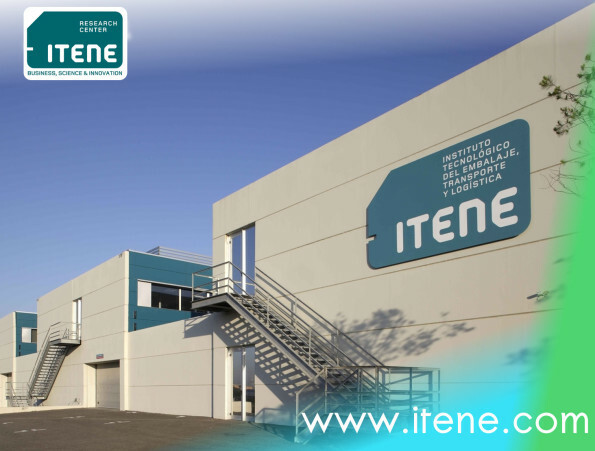 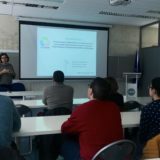 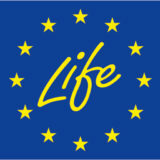 It also offers to companies its extensive experience in sustainability applying a comprehensive approach of the value chain, going beyond the company´s activity, in order to reduce environmental impacts, optimize raw materials, the transport needed, and improve the production processes management.